FGR Portraiture Korean style wedding studio is a professional photography services located in North Jakarta. 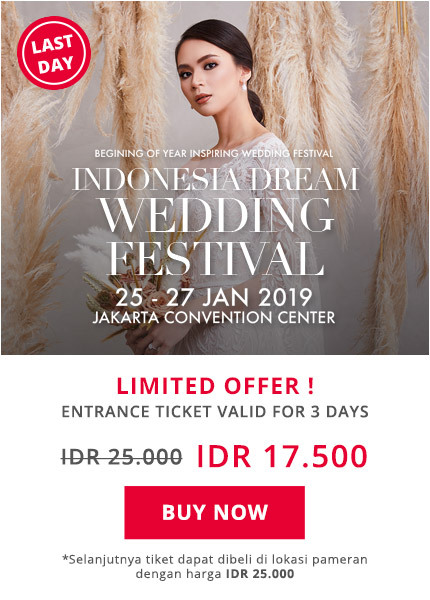 Come with a new studio concept in Indonesia, we are contemporary, fresh and professional, who always get you the best pictures for your precious moments of your life. We also rent out our classic american concept studio. It’s a unique one of a kind concept, that you won’t find anywhere else. Our services include pre & wedding day photography, family studio, maternity photo, baby portraits, graduation day, birthday bash & pre-sweet 17th photography, and studio rental. We provide the best solution for you needs on photography. 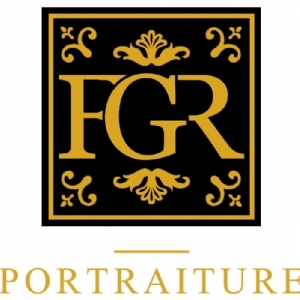 Thank you for considering FGR Portraiture Studio as complete solution for your photography needs.